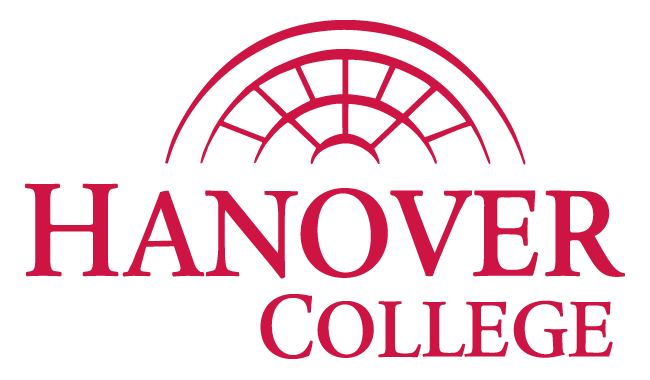 A graduate of Hanover College, in southeastern Indiana, Dima Elissa ’85 was nominated and selected to serve on the Board of Trustees. Graduating two semesters early with a Chemistry degree, she quickly embraced her first pivot working nearly 10 years as an executive at NutraSweet in Chicago. Those years built upon her entrepreneurial fiber exposing her to everything from International Marketing to New Business Ventures where she worked with a group of elite scientists, engineers, business, IT and innovative minds to evaluate new business ideas. At least one of those ideas was commercialized with a collaboration between NutraSweet, Tufts University in Boston to bring about Health and Fitness programming to mature adults. The business known as WellBridge, brought Elissa to live in Boston for several years before returning to fund and start one of the many businesses she would successfully operate for many years ahead. The WellBridge Centers grew through acquisitions to 4 location in Boston and more on the East coast. At least one continues to operate today in Cambridge’s Charles Hotel. Upon returning to Chicago, she was able to self-fund and later run her first business in video and multimedia production which quickly led her to focus on her love for technology building internet and web applications. Along the way, she started many other companies, hyper-focused in technology, staffing and creative businesses. In 2005, she located in Texas to support a growing business in hospital IT related client projects and collected her Executive M.B.A at Texas A&M in 2008. In 2009, Returning full time to Chicago gave her an opportunity to fulfill her passion, providing mentorship and support to women, especially in technology. Today she serves this female community serving on several boards such as the Chicago chapter of Women in Bio, the Apareció Foundation and the Ms. Tech Executive Board. In addition, she teaches as an adjunct faculty at the Associated Colleges of the Midwest. In 2013, she co-founded ProofX, 3D printing firm and later in 2014 established VisMed•3D to be a leader in 3D biomedical design and consulting. As an Advisory Council member for Chicago-land’s Manufacturing at World Business Chicago, she brings innovation and expertise to bring the manufacturing heritage back to Chicago and Illinois. Elissa has a long-term history of giving and giving back to communities where she is active by volunteering and supporting organizations focused on W-STEM, sports, epilepsy and civil rights. As chair of a wildlife conservation group from 1997-2003 she raised awareness to the endangered Sumatran Rhino’s plight in Borneo.